Honey – Is this my good Side? Honey – Is this my good Side?, originally uploaded by Hexagoneye Photography. 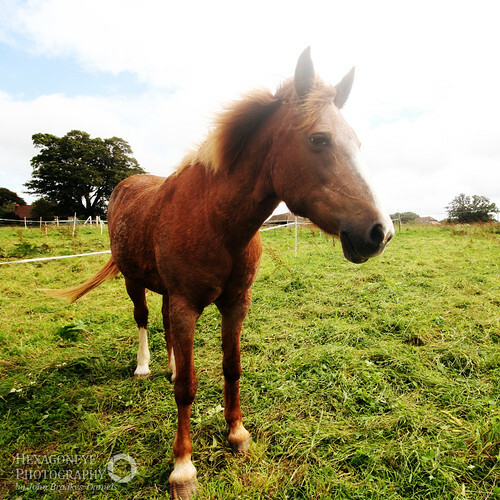 Honey is a rescue horse and very gentle especially with the kids.